Wine, cookies, ice-cream, magnesium, Rescue Remedy, crystals...Does anyone else have experience looking for external solutions to stress in every possible place imaginable? Thankfully, for both my sanity and my bank balance, I found yoga about 10 years ago and along with it, a stress management tool like no other. Yoga works to relieve tension and reduce stress in both the body and the mind, and it can make you more resilient when those recurring stress triggers pop up. 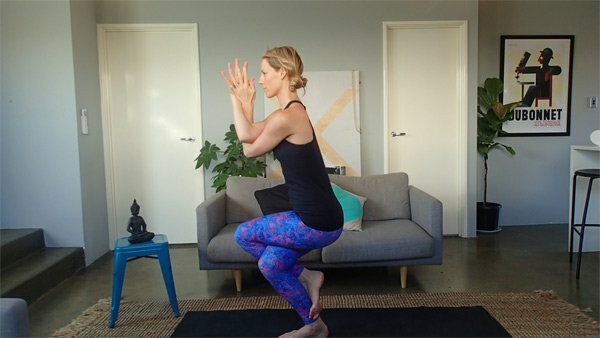 While yoga in general seems to have a calming influence, there are certain yoga poses that have a super awesome ability to help us let go of tension and stress. Check these out. **Uttanasana is contraindicative for back pain, hamstring injuries, glaucoma, and high blood pressure. A common side effect of stress is blood pressure issues, so consult your doctor first or skip this pose altogether if you have any concerns. 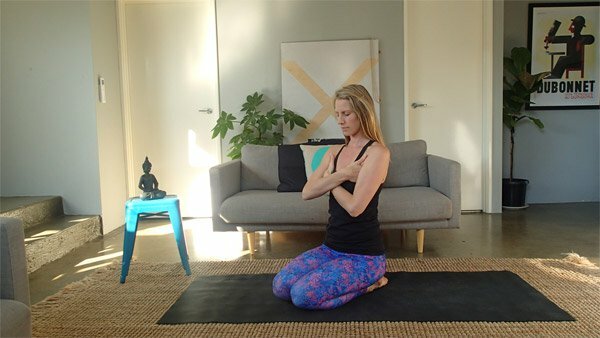 Child's Pose is one of the most soothing poses for the adrenals, so practicing this pose regularly can be like a giant hug, bubble bath, and bowl of soup all in one package! 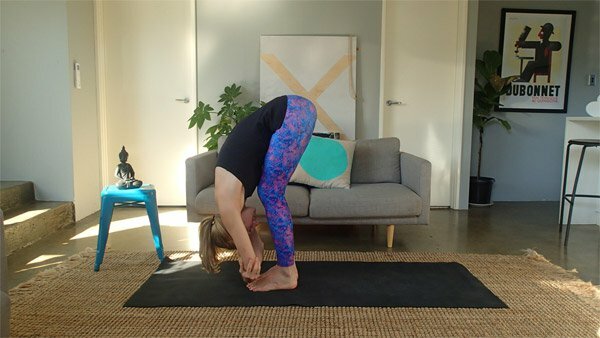 What poses are your favourite yoga poses for reducing stress and tension?